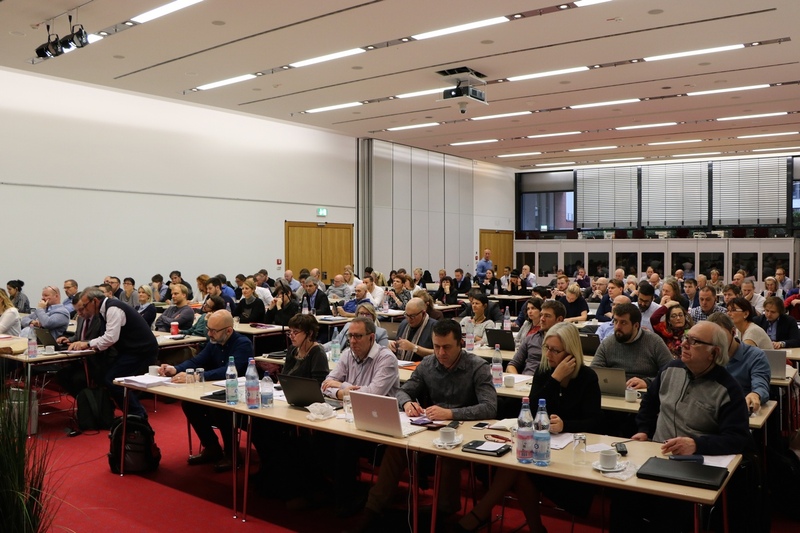 Antonia Panayotova was elected deputy chairman of the Civil Aviation section at the European Transport Federation (ETF) during the reporting-election conference of the organization held on 1 December 2016 in Berlin. 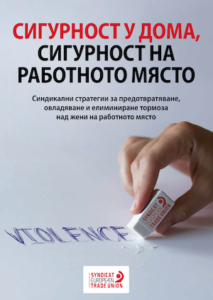 This is yet another success for the Federation of Transport Trade Unions in Bulgaria (FTTUB) in ETF, giving a high evaluation of the work of its leaders and experts. Antonia Panayotova takes the vice-presidency over from FTTUB President Ekaterina Yordanova, who has taken various positions in the leadership of the section for the past 15 years, of which eight years as its vice president. In 2013, after being elected vice president of the entire transport federation, regardless of the exceptional workload, Mrs Yordanova stayed on to perform her duties on both positions until these regular elections. “The last three years were extremely difficult, but we realized that we must endure and continue at the same pace and with the same efforts – both on a vice-presidential level, and sectorial level and the committees, as well as in ETF Youth Committee, so we can get to the regular section elections with the confidence that we deserve this position. We have made serious efforts so that our candidate be well received and recognized as an expert not only in the three committees of the ETF civil aviation section, but also in the ITF, and to ensure that last minute shakedowns will not push our little Bulgaria away from the union family of big European countries.I congratrulate Antonia from the bottom of my heart, and am convinced that she will cope brilliantly because in her work she will always be able to rely on the entire FTTUB and on me personally as a vice president of the ETF and ITF. This leadership position in Civil Aviation is an appreciation for the overall work of FTTUB on European level”, said FTTUB President Ekaterina Yordanova. 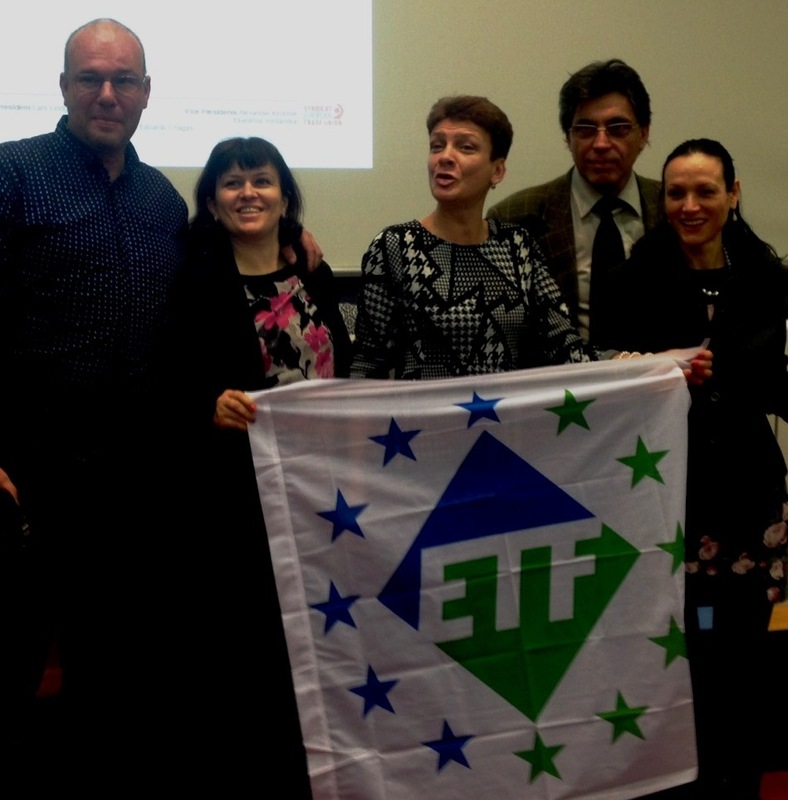 ETF brings together transport trade unions from the European Union, European Economic Area and Central and Eastern Europe. It represents more than 3.5 million transport workers from 230 transport unions and 41 European countries in railways, road transport and logistics, maritime, inland waterways, civil aviation, ports and docks, tourism and fishing. Section Civil Aviation is one of the largest in the ETF and is divided into three committees – “Ground handling”, “Cabin crew and pilots” and “Air Traffic”; the latter seeing the re-election of one more FTTUB representative – Evelina Kachakova. FTTUB maintains good positions in this committee for several terms already. First breakthrough in this position, reserved only for westerners, was achieved by Kalin Kulev, a former president of the union organization at BULATSA and member of FTTUB Managing Committee. Bulgarian delegation at the Civil aviation section conference was also attended by FTTUB’s Aneta Sidova, Vesselin Tsolev, Miroslava Davidova, Dimitar Bachvarov, Evelina Kachakova, Plamen Markov and Rumen Angelov, as well as three representatives of “Podkrepa”.